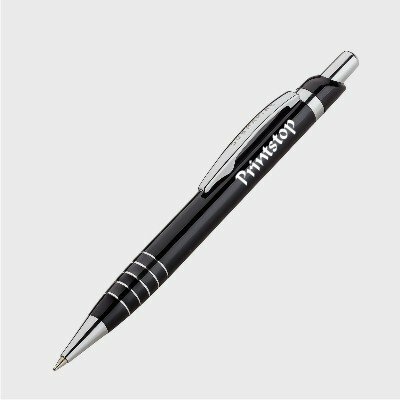 Submarine Sterling Ball Pen is a trendy & stylish pen made with Aluminium. It can be personalised with your name, company logo or company name. It makes a perfect gift. No minimum quantity required, you can order even a single piece. 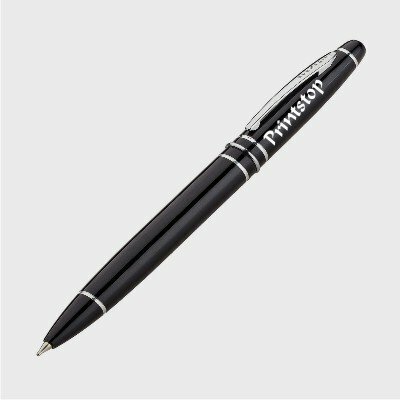 This pen is available in Black body colour. 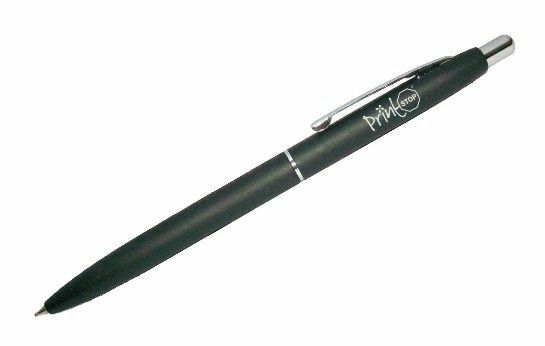 Click here to see our entire Metal Pen Catalog.